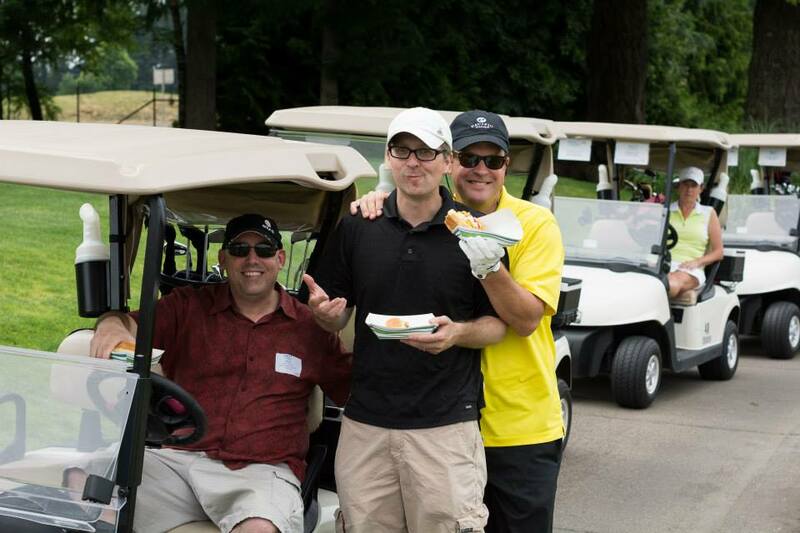 No One Does Golf Events & Outings Better Than We Do! 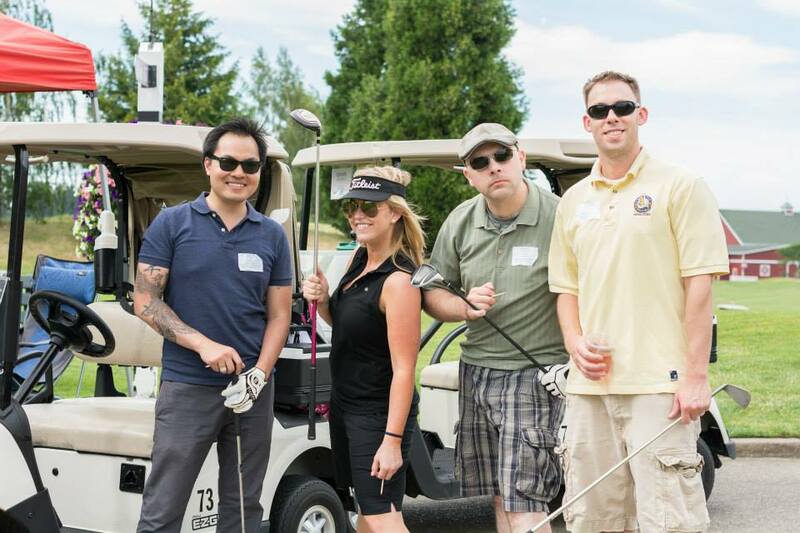 We believe there’s no better way to entertain clients, raise money for a charity, strengthen team morale, or connect with friends than through the wonderful game of golf. 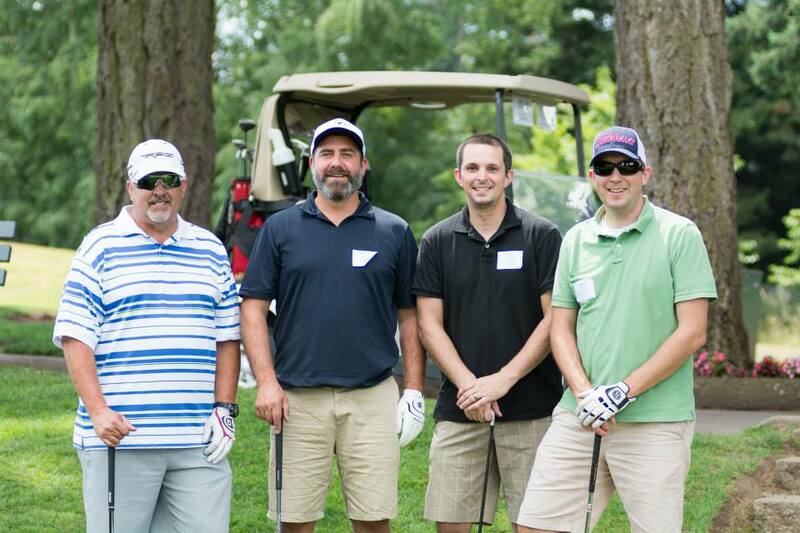 Whether you’re a golf novice or a veteran tournament organizer, the team at Langdon Farms is here to partner with you every step of the way. 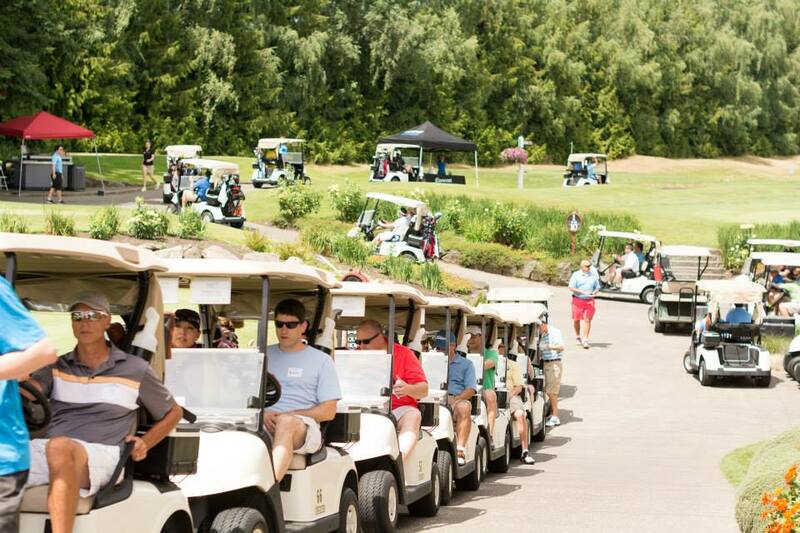 Year after year, our tournament is ran like a well oiled machine with no hiccups or scrambling. Although there are many other choices, we wouldn’t consider taking our tournament anywhere but Langdon Farms. 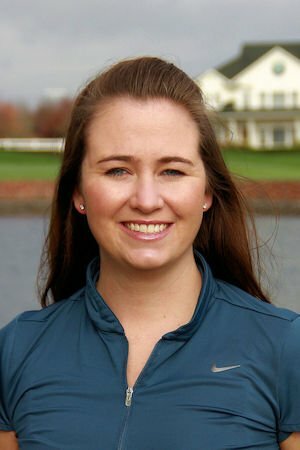 No matter the size of your event, your players will remember playing Langdon Farms for years to come. 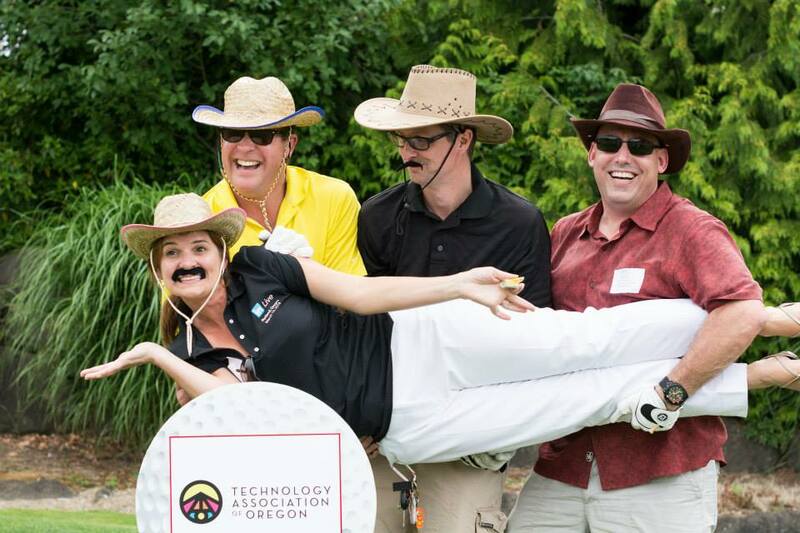 ‘#1 golf course to host a tournament, corporate golf event or golf outing in Oregon’. On event day, the last thing you want to be worried about is the details. At Langdon Farms, we begin planning every detail three months in advance, so there are no surprises. We lay out a detailed agenda including: a timeline of the day, special contests, sponsor info, unique requests, the menu, layouts….all of it! We are meticulous about the details! 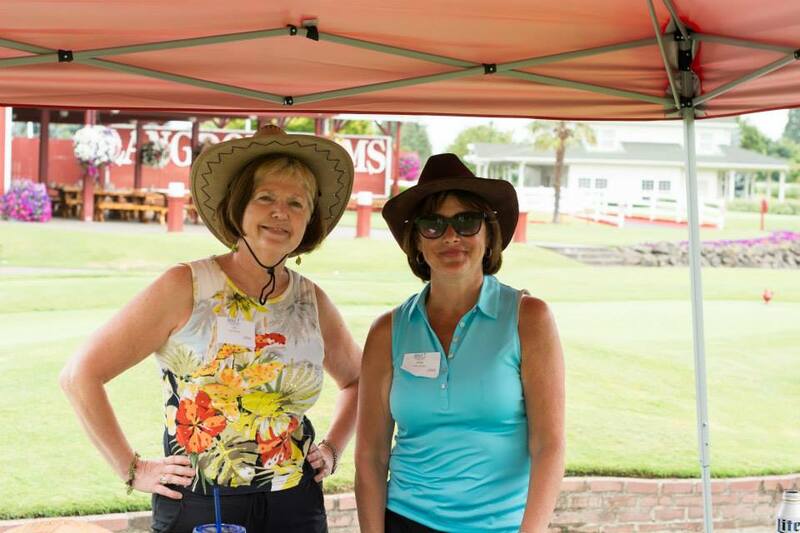 Our coordinators have helped plan hundreds of golf outings at Langdon Farms, so we draw on that experience to ensure your golf event is executed flawlessly.